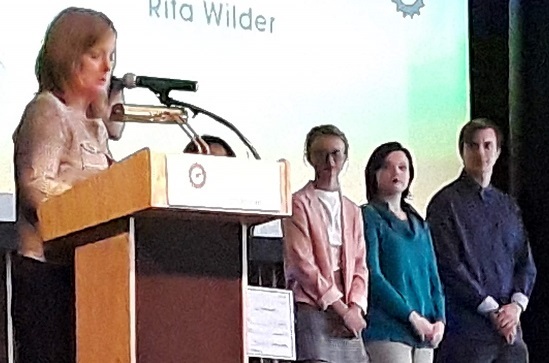 A team of young entrepreneurs from Hope have been recognized by The Columbus Area Chamber of Commerce for winning the countywide Maverick Challenge competition. 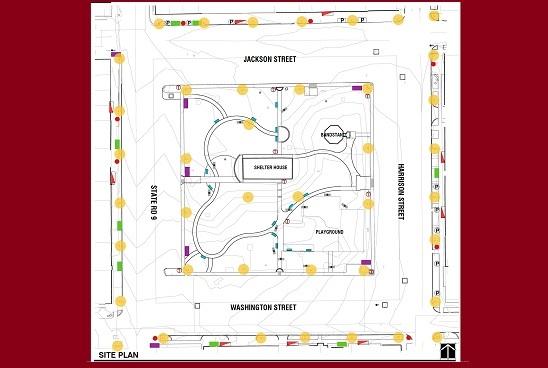 The Town of Hope is moving forward with a grant application that could bring nearly $600,000 in improvements to the Town Square. 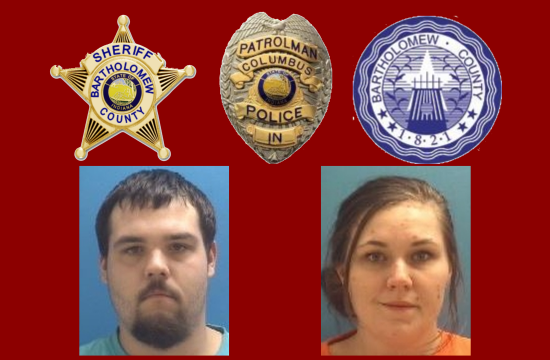 Narcotics detectives arrested Ryan S. Redmon, 27, of Hope, as well as Sasha N. Armitage, 28, of Columbus after the officers located several grams of the dangerous drug, fentanyl, in their possession. 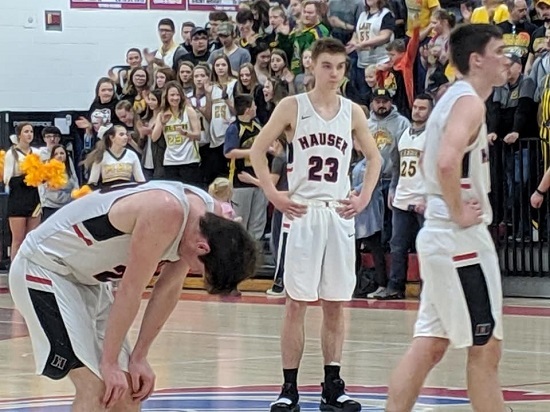 I know I speak for many when stating how proud I am of this team and how proud I am to be a member of the Hauser Nation! Many Hope buildings and structures will soon have historic markers under a project from Main Street of Hope. Duck Ponderings: Music skills get early start for "Baby Geniuses"
Thelma Jo Brown Harper, 87, of Hope, died Tuesday, April 16, 2019 at her home. The Hunt will take place at the Hope Town Square. We will also have face painting, and cookie decorating! *Please bring your own bag!